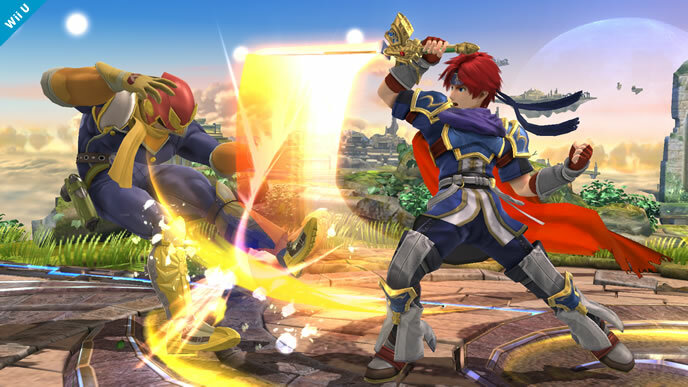 The latest Super Smash Bros. update completely spilled the beans on the fighter's next two DLC characters. 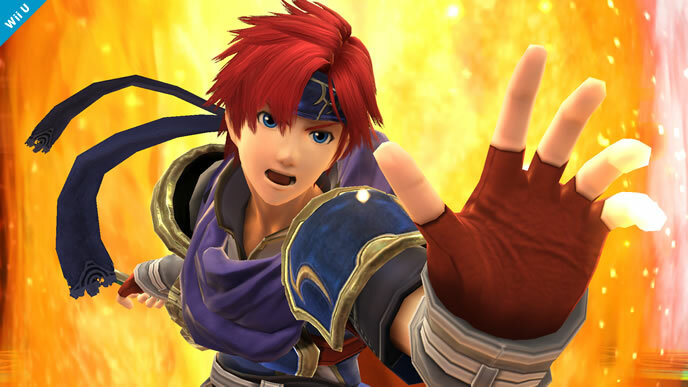 Update: Nintendo has officially confirmed Ryu and Roy, adding pages for them to the official Smash Bros. website. 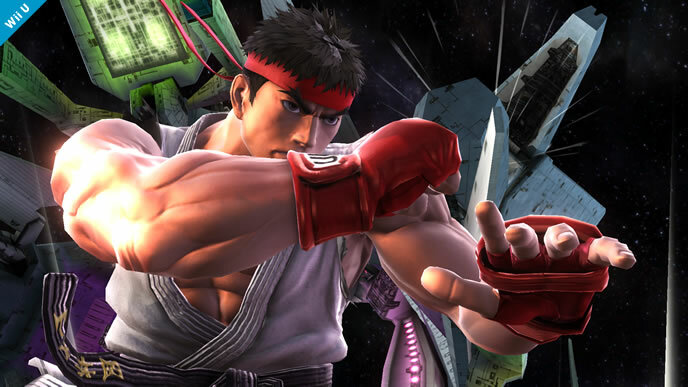 As a surprise, both fighters are available... right now! 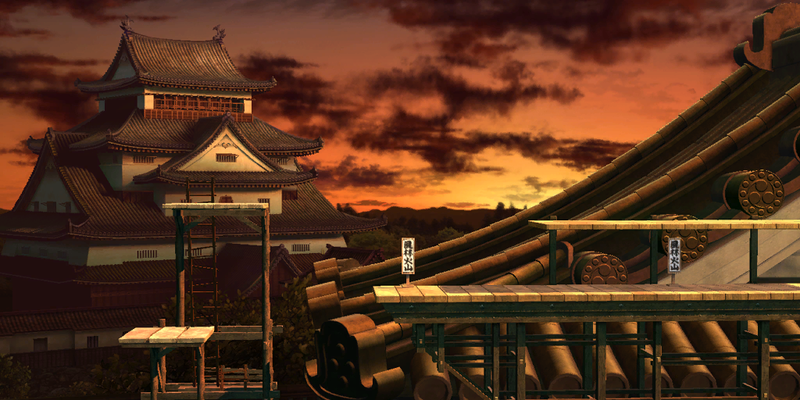 Just like Lucas, Roy will cost $3.99 for one platform, or $4.99 for both, while Ryu is a little pricer at $4.99/$5.99, though he does come with the Suzaku Castle Stage. 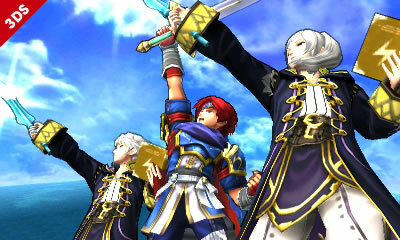 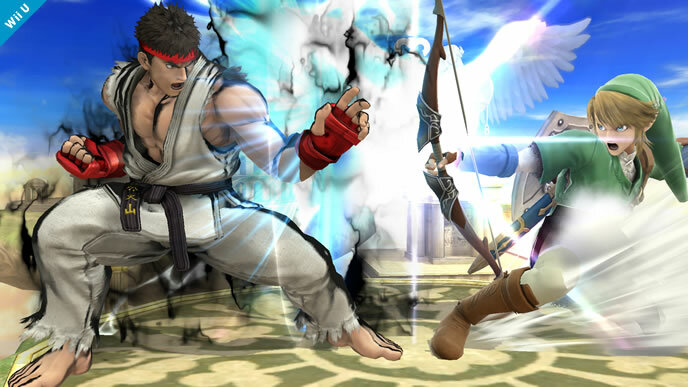 Additionally, there are now several DLC packages for sale that include the DLC fighters alongside Mii Fighter costumes. 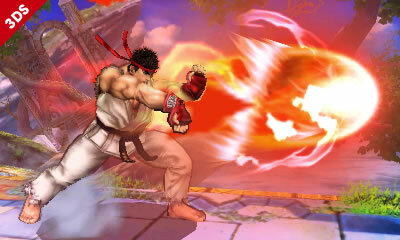 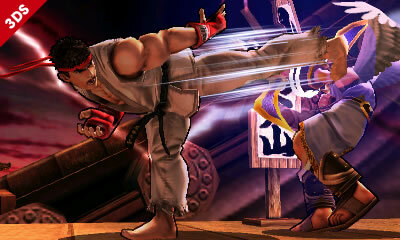 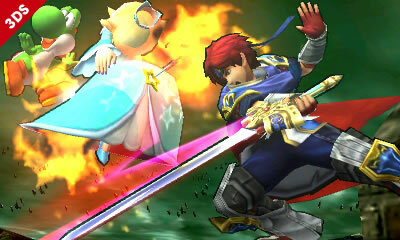 Original Story: If you've been keeping score at home, you may have remembered a couple months ago how some dataminers found data pertaining to Street Fighter's Ryu and Fire Emblem's Roy in an update to the Wii U version of Super Smash Bros. Now, the latest update to the game has all but given away the ghost, giving us images, sound files, and even videos of the two characters in action, essentially confirming that they will be the next DLC fighters. 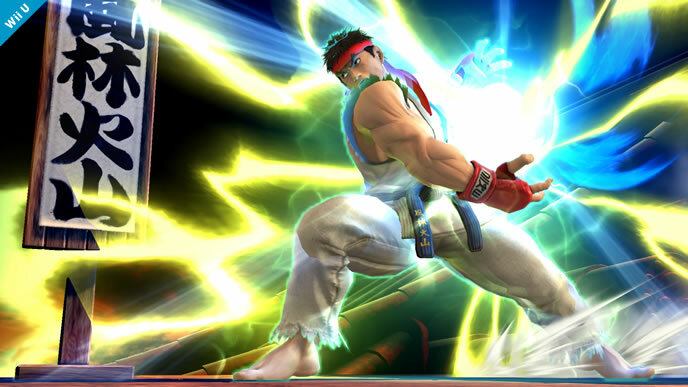 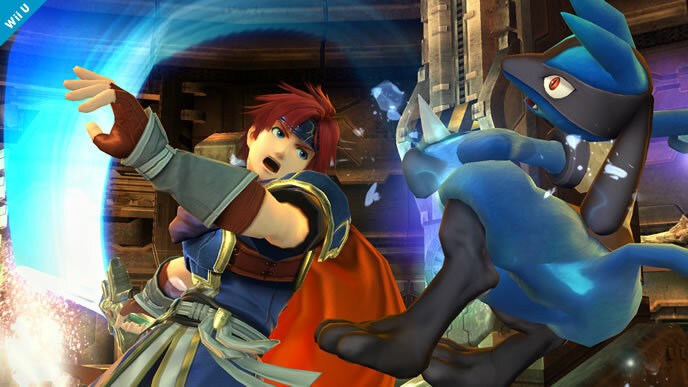 From the looks of things, Roy is just an alternate skin for Ike, while Ryu seems to be his own unique character, complete with his signature hadouken.